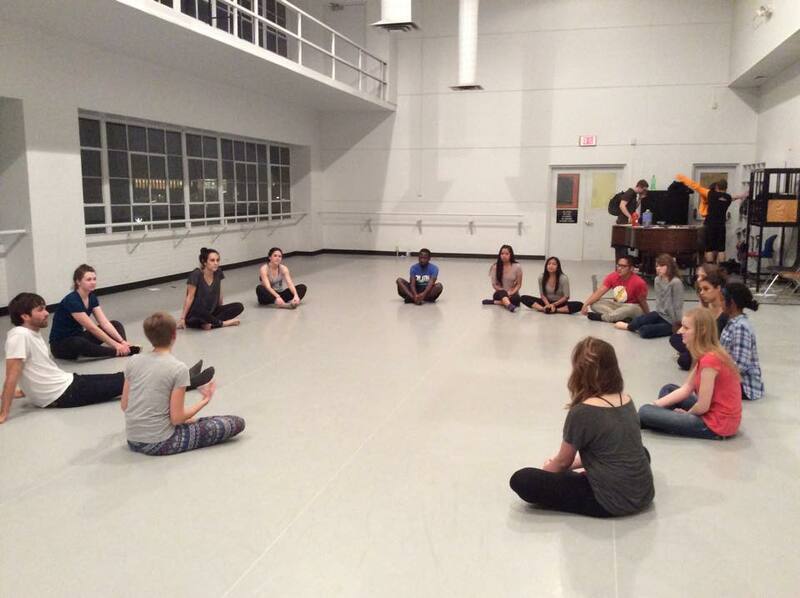 For the past year, the ASU chapter of Movement Exchange has been holding free monthly workshops, collaborating with other on and off-campus movement communities. 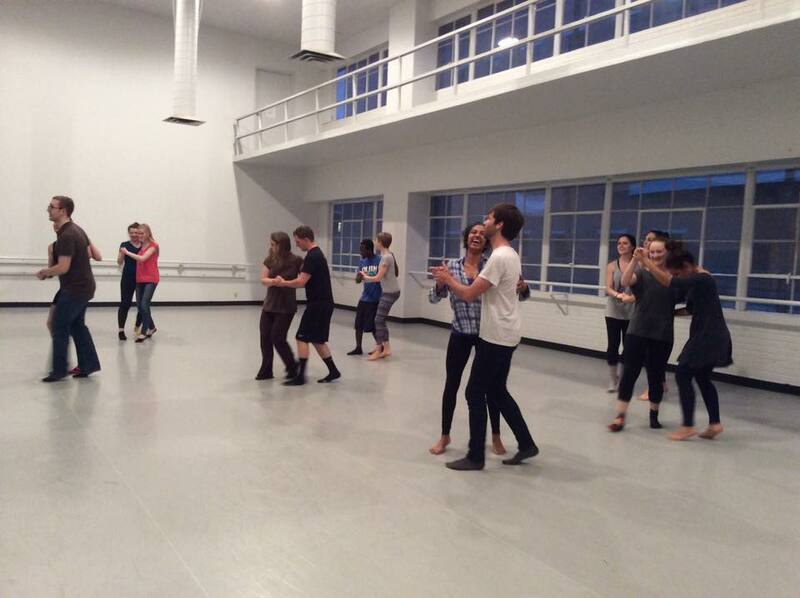 These workshops create safe spaces for dancers and non-dancers alike to engage in cross-cultural communication and dance without fear of judgment. 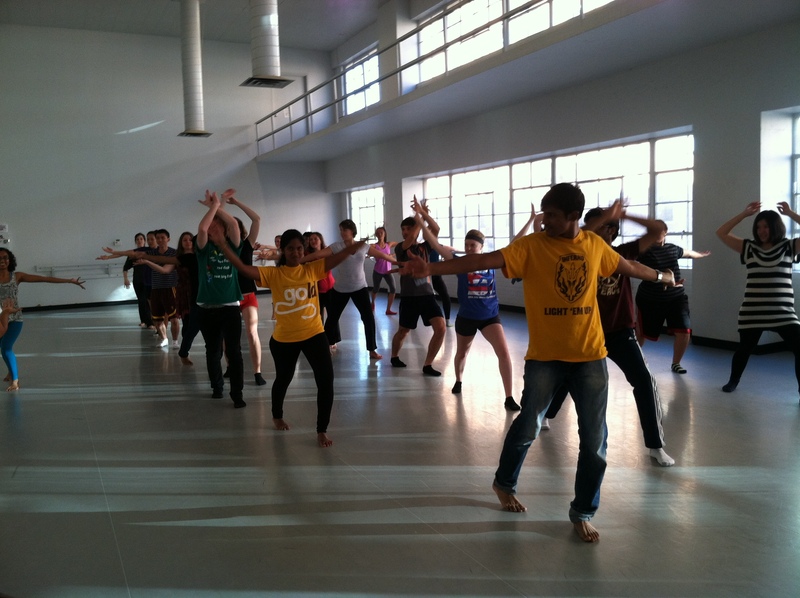 Thanks to the diversity of skill and connection within the ASU Movement Exchange community, we have had the pleasure of introducing people to Bharatanatyam, Argentinian tango, Zumba, contemporary, and swing – just to name a few. At the Bharatanatyam workshop, everyone in attendance learned the traditional namaskaram, a way of invoking the blessings of the Earth and expressing gratitude for our ability to dance. The studio space filled with the rhythmic trills of classical-inspired Bollywood music, and ready bodies awaited choreography. The contemporary workshop left everyone with a newfound love of moving on the floor, and an understanding that “dance” movements can draw from anything, and are not always rooted in technical skill. At the end of the swing workshop, the instructors showed off their expertise in a short performance, leaving the attendees in a mesmerized huddle at the front of the room. If there is one feeling that everyone takes away from the workshops, it’s a desire to come back; a sense of belonging and comfort. Dance transforms through its accessibility. Communities are built around diversity, vulnerability and, of course, plenty of laughter. If there is one principle I’ve learned as a dancer it’s that if you want people to feel less intimidated about moving, you move with them, instead of for them.